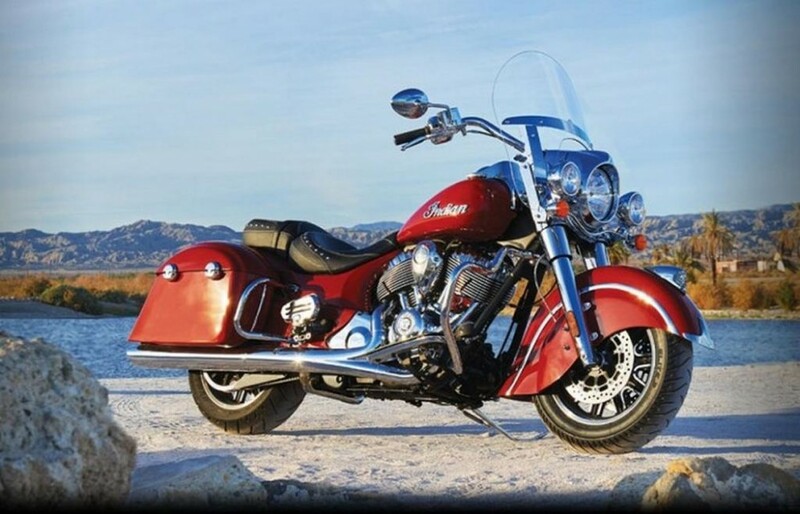 Indian Motorcycles has recalled a total of 23,746 units of its bikes comprising 7 different models across its entire range. As the reason behind this, the company has cited potential fuel leak problem in these models that were built between April 2013 and July 2016. The affected motorcycles include Chief Classic, Chief Dark Horse, Vintage, Chieftain, Chieftain Dark Horse, Springfield and Roadmaster. The leaking fuel from the fuel rail fitted to these motorcycles could be ignited by a spark, resulting in a fire hazard. The American bike manufacturer has initiated the recall program in association with National Highway Traffic Safety Administration (NHTSA). The affected owners will be notified by the dealers directly and a bracket will be installed to the bikes which will limit movement of the fuel rail. All this will be done without any cost. 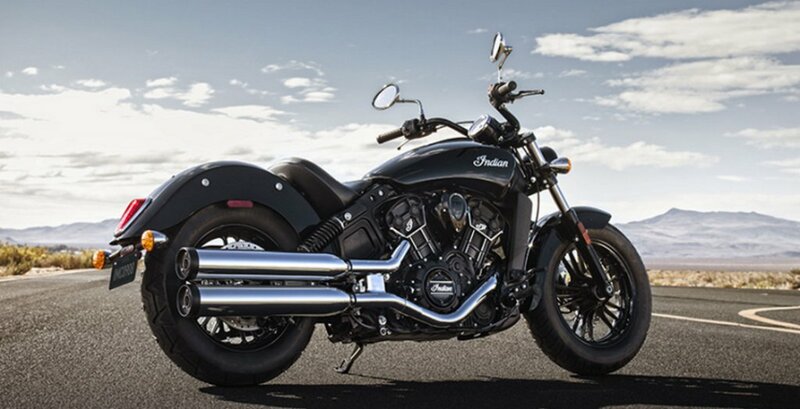 In Australia and American markets, the Indian bikes are already being recalled, while UK customers are also expected to get the calls from dealerships soon. Apart from recalling, the company has also issued a ‘stop sale’ notice to the dealers for further inspection. The company says it will take around 30 minutes to inspect and another 30 minutes to fix the problem if detected. In India, the motorcycle manufacturer sells 9 models. These include Scout Sixty, Scout, Roadmaster, Springfield, Chief Dark Horse, Chief Classic, Chief Vintage, Chieftain and Chieftain Dark Horse. The entire range is priced between Rs. 11.99 lakh and Rs. 36.70 lakh (ex-showroom, New Delhi). It is not sure, if the company will announce the recall program here as well or not. 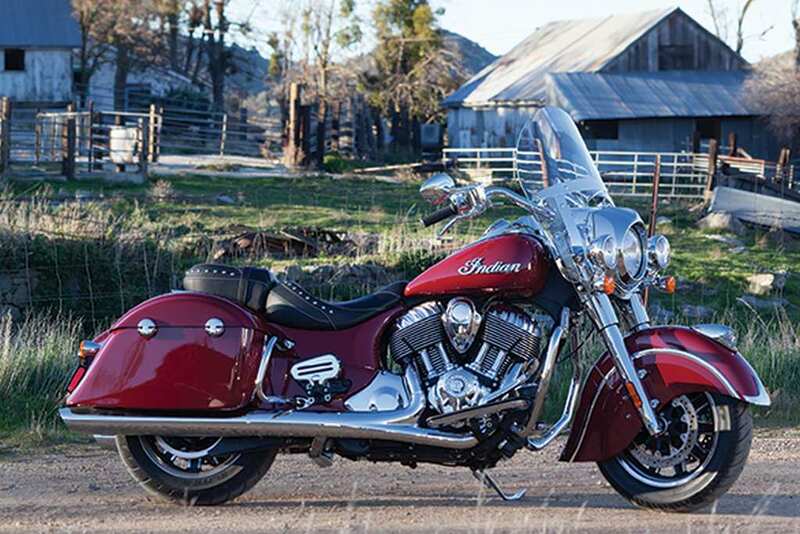 Last month Indian motorcycles launched the Springfield cruiser in the domestic market at a price of Rs. 30.60 lakh (ex-showroom, New Delhi). It is powered by a 1,811 cc Thunder Stroke, fuel-injected, 49 degree V-twin engine with undersquare cylinders that are capable to churn out a massive 139 Nm of peak torque at 2,600 rpm.